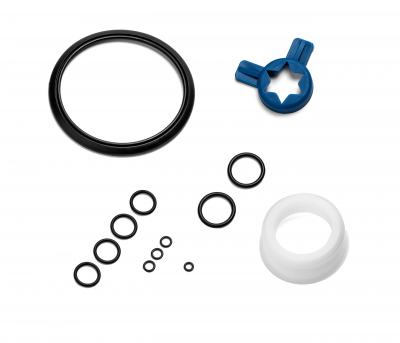 To ensure your soft serve machine is always running properly, it’s important to have a Taylor tune up kit on hand. 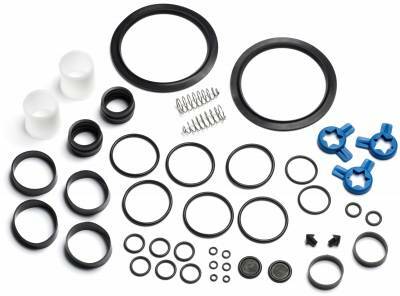 These kits provide you with all the Taylor machine parts and equipment you need to keep your machine functioning at maximum efficiency. 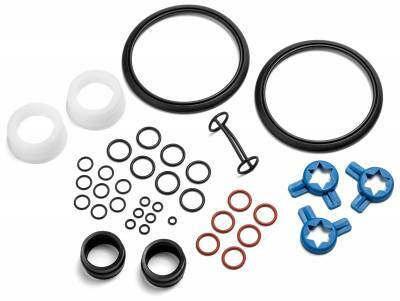 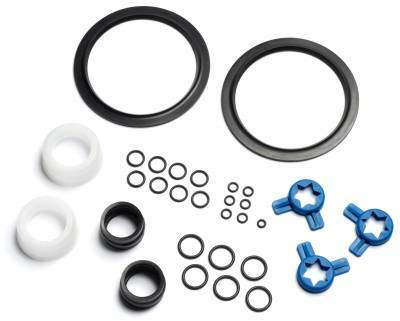 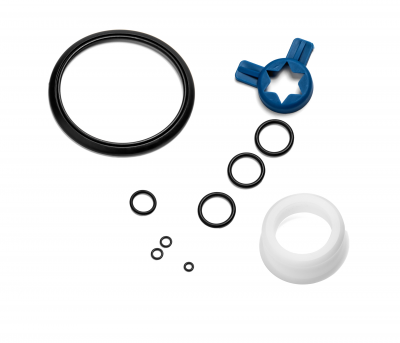 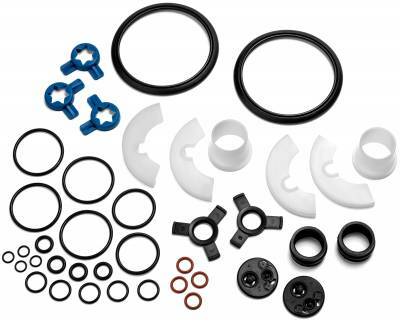 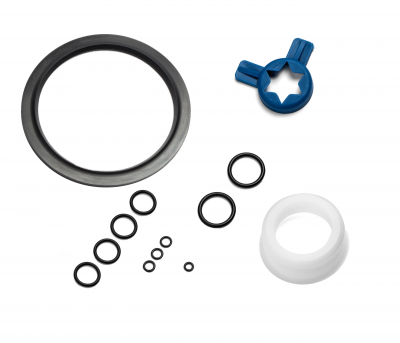 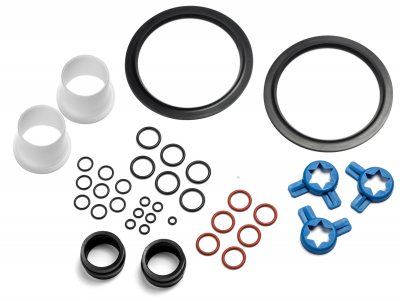 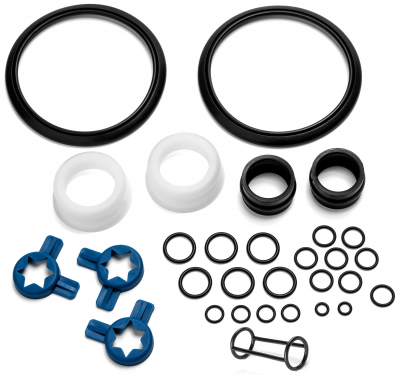 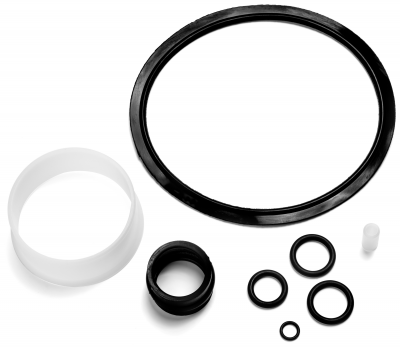 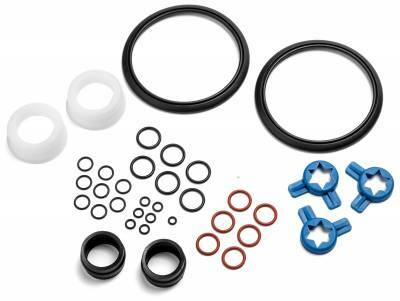 At Soft Serve Parts, we carry an extensive selection of Taylor tune up kits for all machine models. 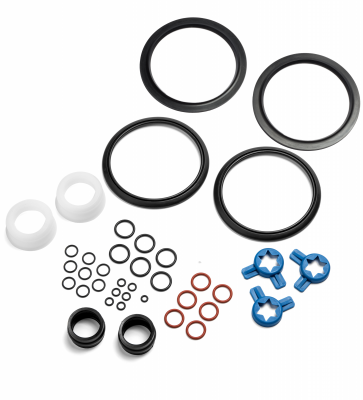 If you only need a specific Taylor machine part or two, we can provide that for you as well. 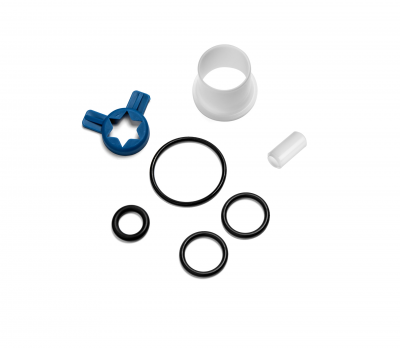 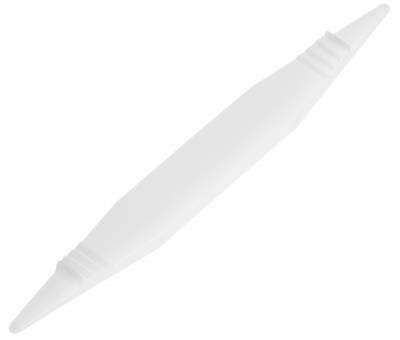 As experts in manufacturing replacement soft serve parts, we only construct our parts with the highest quality materials to ensure long-lasting durability. 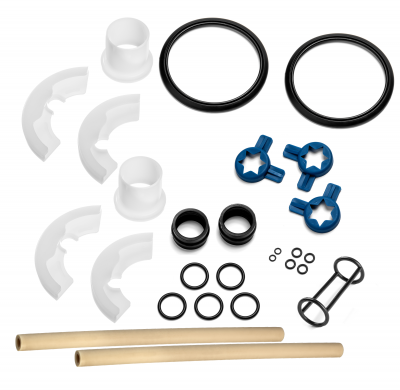 We’re happy to help you find the perfect Taylor tune up kit for your needs. 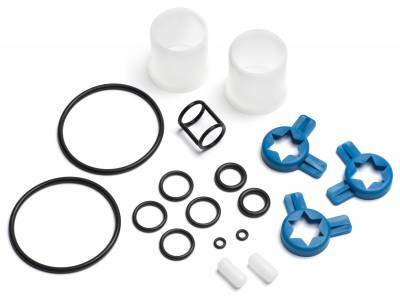 Description: Tune up kit for Taylor model 8756 with coaxel pump (red valve body & white piston) ** This kit is for use with wrap around scraper blades. 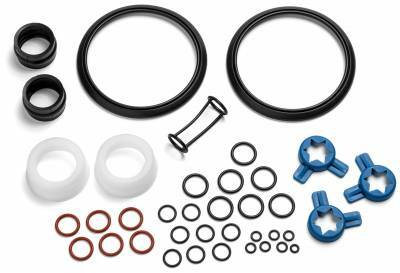 X44718 Tune up kit for Taylor model 336 using non heat treat freezer door.